1963 was the last year that Beatles played at the Cavern, their final appearance being in August. "Stars of The Cavern" Pens. The 2014 Auction...the story so far! 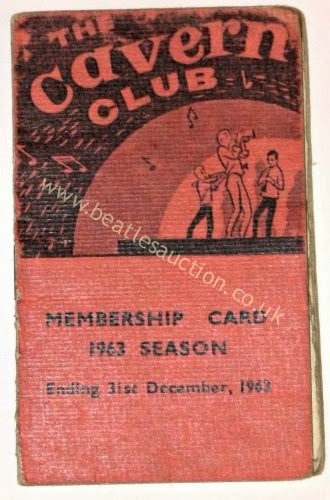 Beatles Heswall Jazz Club Handbill.